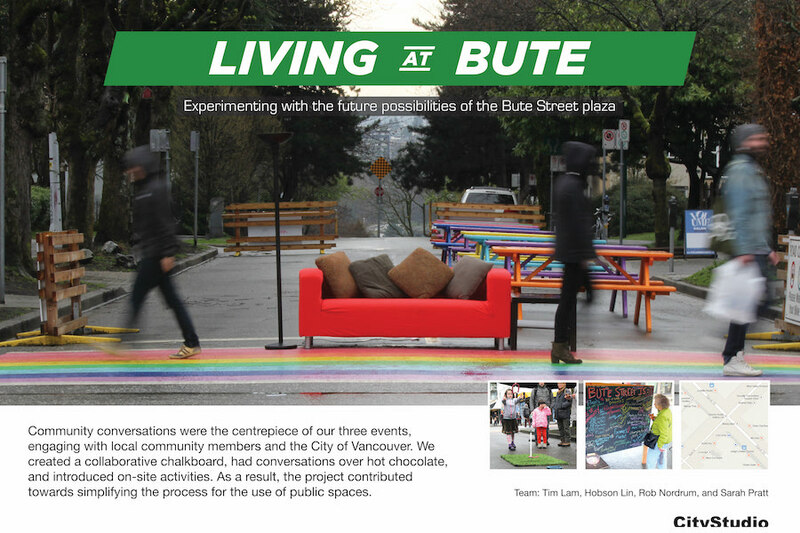 312 Main is Vancouver's centre for social & economic innovation serving the DTES community. Special thanks to the team for participating in and supporting this project. 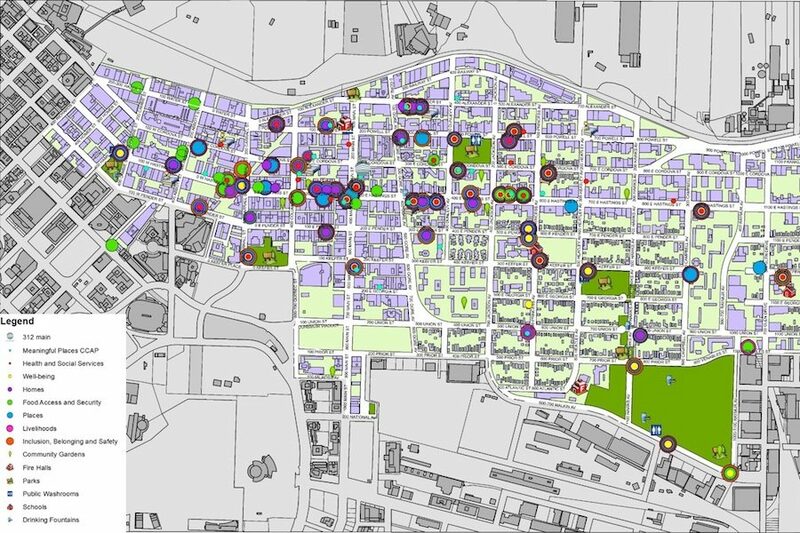 This project aimed to create a editable asset map for the Downtown Eastside community. 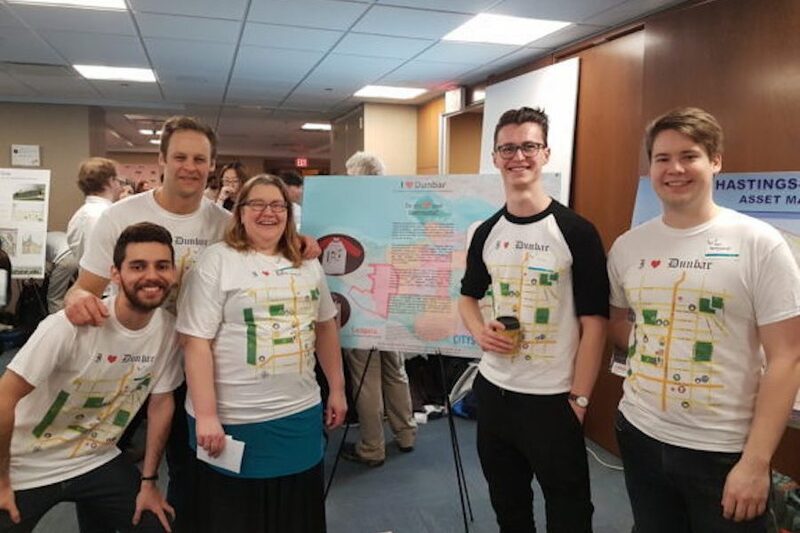 In partnering with 312 Main, a community engaged in the pilot Resilient Neighbourhoods Program, our team utilized GIS software to map spatial and non-spatial data to create the foundation for 312 Main to further their Resilient Neighbourhood Strategy. 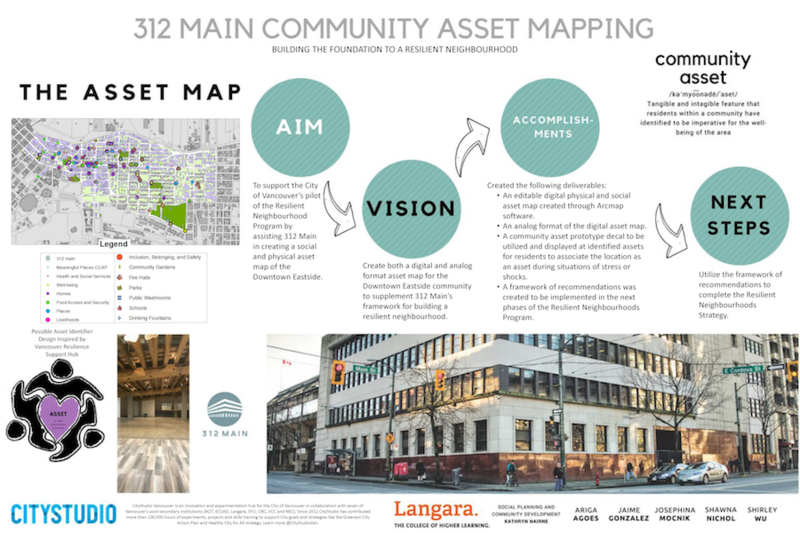 312 Main will utilize the map and create community engagement opportunities to update the map and ensure its accuracy. Our team has expressed interest in further partnerships with 312 Main.